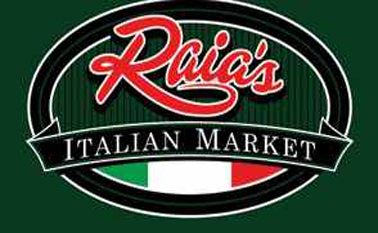 Raia's pride itself as one of the best Italian food in a casual atmosphere. An amazing place to have great, dependable, authentic Italian dishes - blue crab ravioli, Risotto, Fettuccine Alfredo. Everything is amazing, says one patron, and the service is exceptional. The ambience is understated, casual, with checkered tablecloths in a large open space, surrounded by racks of Italian foodstuffs. Raia's is that hole-in-the-wall you wish you could find every day but don't. Great food, unpretentious, great service, reasonable prices, consistent execution.